Kitchen work spaces and counters get cluttered with papers, toys, supplies and projects. Help yourself to some inner and outer calm by clearing the clutter in this space. Setting up your kitchen command center makes it easy to find what you need when you need it. First distribute all the items to their proper homes. Have your kids be runners, set the kitchen timer, and play beat the clock. If you are the runner, separate everything into piles for each room first. Create a slot for different categories of items you intend to keep at your work space. These categories include directories, cookbooks, school supplies, bills paying and any other task you want to do in this space. Remember the more tasks to do, the more that needs to be stored. Assign another spot as the family landing strip. Keeping this area sacred for the tasks to be done there keeps it clear. Give yourself a weekly, one hour time to work in this area on papers. This keeps clutter from accumulating. Be sure to include a nearby recycling or trash area. I love checklists! 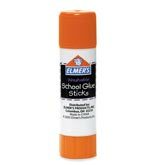 Back to school can be stressful and often we forget some of the most important, simple items. Here are a few sample back to school checklists to cover your back to school needs. I love the concept of sharing our inside secrets as organizers. Throughout the month of May I have asked my colleagues to share what works for them. 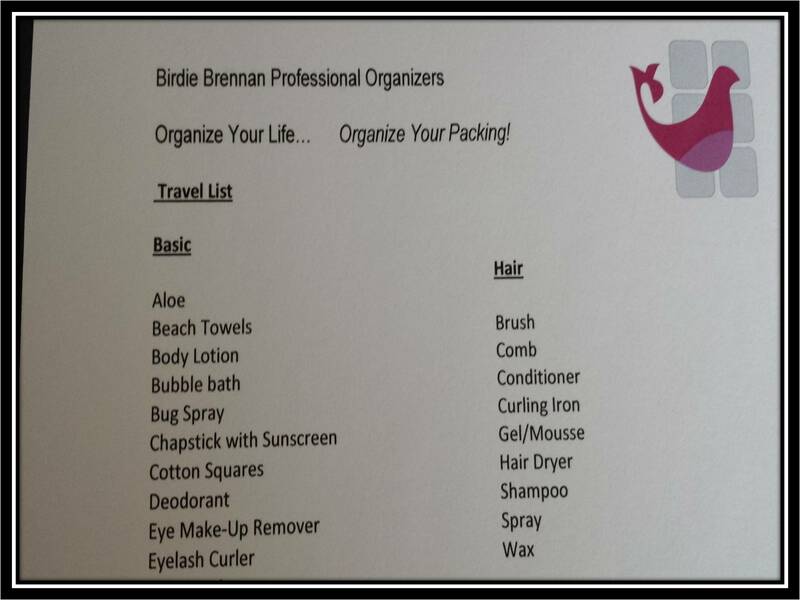 I know you will enjoy this guest post from Birdie Brennan, owner of Birdie Brennan Professional Organizers. It is usually a question that comes about when working with a client. I tell them my house isn’t perfect but I do practice what I preach. I have always derived pleasure from putting things in order. So, I have created a home for everything. You know that old saying; A place for everything and everything in its place. It may be cliché but it is true. For me, once I have a “home” for everything life is easier. I recently found not only is life easier, but having a home is necessary when life throws you a curve ball. I had an accident and was immobile for 5-6 weeks. No major illness, nothing to worry about but I could not put any weight on my foot. We had to bring someone in to help me get through the day. It was perfect because they had no idea where anything was. Instead of hunting, they could ask me “Where is the pitcher for the tea?” I could answer the cabinet all the way to the left on the third shelf! Having a “home” for everything also helps when I have a busy week and I let things slide. I can spend a few minutes after the craziness and quickly put things away. I recently downsized with a move. Before the move, I continually pared down my belongings. I wanted to create a space that held items that I used and loved and leave the unnecessary items behind. It’s funny; I remember looking at my cookbooks several times before the move. Each time I could let a few more go. I think organizing space and belongings is easy. It is how I’m wired but I have to work on organizing my time. That is a struggle. With my time struggle, I have put some systems in place to streamline the paperwork that goes with having a business. We have created a calendar with specific projects for week 1-4 every month. Systems help create calm because you know things will get done and will not fall through the cracks. I have found that technology is a great way to save time. I love finding and sharing apps that save time! I love using Google calendar with all of the recurring events and special dates along with reminders. I also have learned that delegation is necessary. I have even given up some of the jobs that I enjoy doing because it frees up my time to do the tasks that are my responsibility. To live an organized life, I practice what I preach with my home and office, am aware of my time management issues and continue to improve with life balance! Travel is supposed to be fun and relaxing but getting ready to take a trip can be stressful! Being organized, can take the stress out of your preparation. Lists can help! Make a list of what needs done before you go, what you are taking with you and what you want to see and do while you are gone. I always like to leave for vacation feeling like I’ve dotted all my “I’s” and crossed all my “T’s”, but this is a time when you have to be realistic about what needs done. Only do what needs done and delegate when you can. When you are creating the list, add deadlines to it and add the tasks to your calendar so you have a time to do them! Examples of things for this list are stop mail, wash vacation clothes. Both of these items can be done well in advance. Create a generic list of what you take on most trips. I use a clothing list and a toiletry list. It makes it easy to pack and gives you piece of mind that you are not forgetting anything! Now, while you are on vacation, is there a once in a lifetime experience awaiting you? Make sure it is not sold out by doing some research and planning before you ever leave home. A little research ahead of time can open up a host of activities and restaurants that could easily be missed otherwise. Now, relax and enjoy that much needed and deserved vacation! Birdie Brennan has been simplifying people’s lives since 1998. She is a member of NAPO, in the Inaugural class of Certified Professional Organizers, a Golden Circle member, is the current National NAPO Co-chair for the Golden Circle Committee and has held the position of National Chair for the Get Organized Month Committee for four years. She is one of the founding members of the NAPO Ohio Chapter. She is a member of ICD. She has participated in the A & E show, Hoarders and is her local NBC’s organizing expert. Birdie loves giving her clients solutions for getting and staying organized! 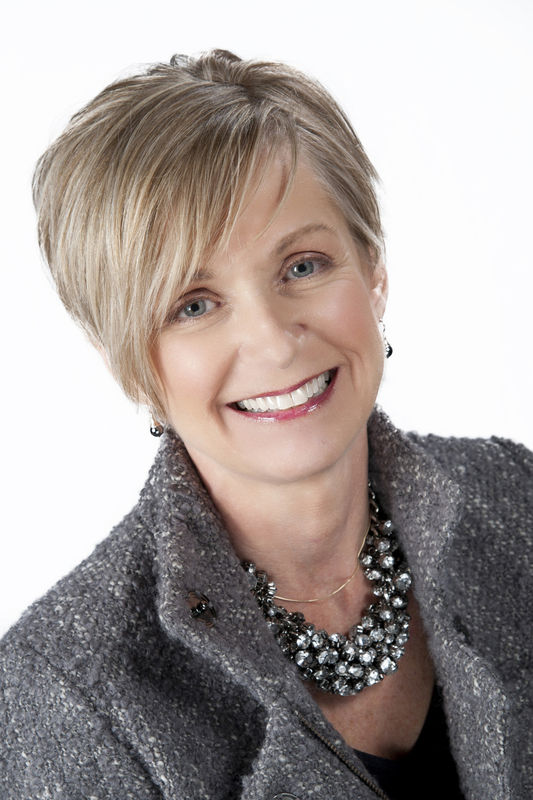 Connect with Birdie through her website and social media. Organizing your ADHD family takes time and energy. When it is not natural, organizing is not the first thing anyone wants to do! Those in your family with ADHD find organizing painful, tedious and unending. However, there are some basic strategies to help you and your family get organized and stay organized. Families that work together and play together do better together on communication and cohesiveness. Get started with a family meeting. 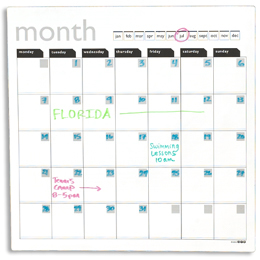 The family meeting is the time to model organizing skills with a month at a glance calendar. Each member brings their own calendar too to update with dates and activities. Write everything down on the calendar so everyone can see what is going on. Be sure you can hang your calendar in the kitchen, even if you print out your digital calendar later. Discuss your family mission at your family meeting. What do you stand for as a team? This creates a foundation for all you do as a family. End your meeting within 20 minutes with family fun. Simple physical activities like bike riding, going to a park or making an ice cream sundae. For an ADHD family, this meeting is where everyone pulls together. Co-ordinate your ADHD family’s daily schedule by starting with routines. 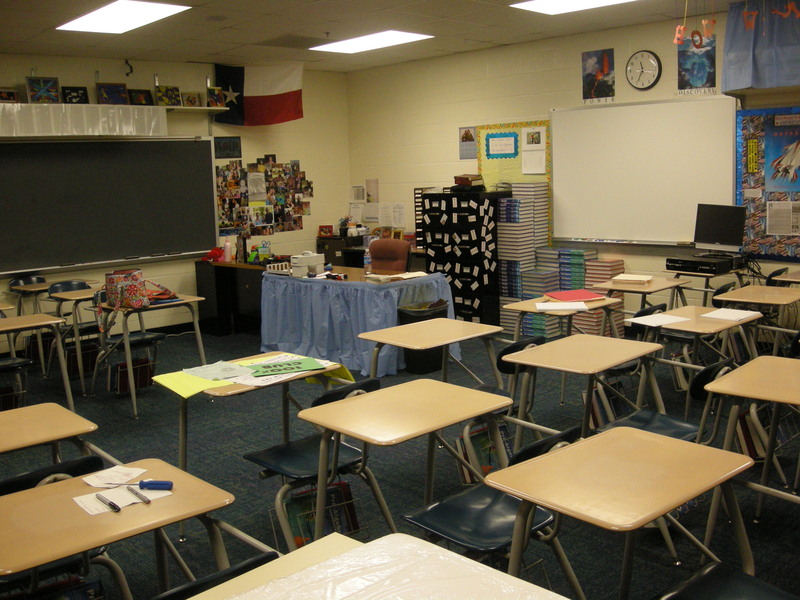 These are activities in sequence that help keep order throughout the day. It includes getting up, getting ready, picking up and getting to bed. A checklist is a great way to share these routines. 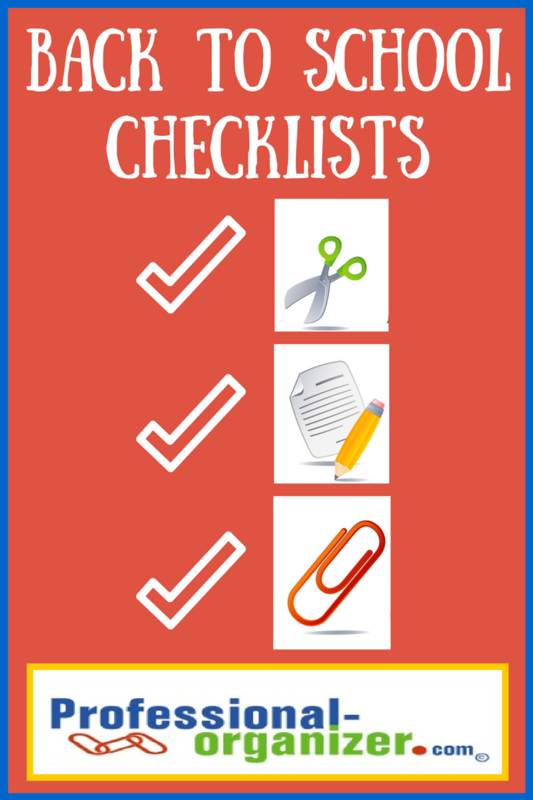 The checklist reminds everyone of their personal responsibilities and avoids nagging and negativity. Be specific with your routines to help your family understand expectations. Being specific can mean setting a day for a responsibility or setting a time to have it complete. Be sure to include specific times to get kids’ backpacks ready and pick up each evening to avoid being overwhelmed. For an ADHD family, including some white space with down time helps people feel more in balance. Clutter can be overwhelming in an ADHD family. Start small and work together. Starting small may mean a small area or a small amount of time such as working on a drawer in a desk or setting a timer for 30 minutes. Breaking decluttering into baby steps adds to your success. Working with a partner means that someone is lending energy to the decision maker and withholding judgment on decisions. That can be difficult for a parent or a child, but most important for eliminating items. Add incentives for what matters most to your family. Incentives can include money, time on a video game, or time to read. For an ADHD family, be sure everything has a specific, labeled spot and set a time daily to return it to that spot. 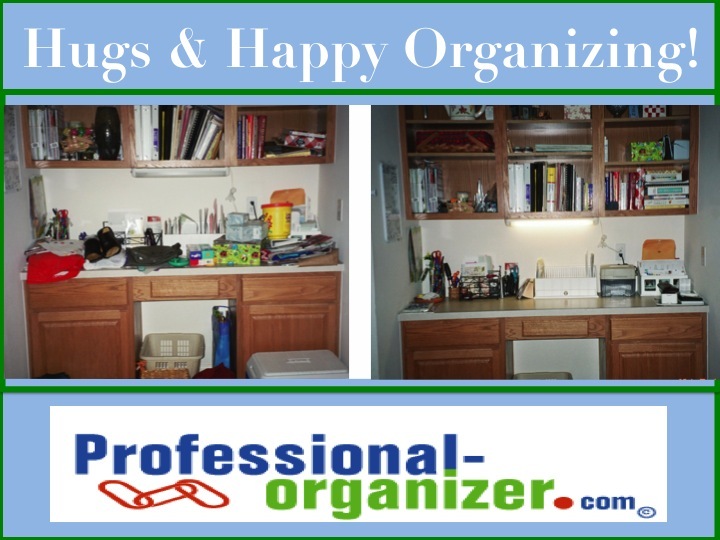 Organizing products can make a difference for your ADHD family. Clear bins labeled with cute, uniform labels are great organizing products. 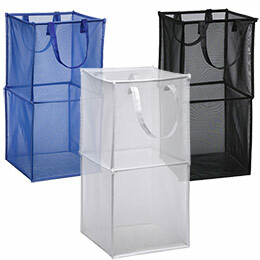 Uniform containers in shoe box, sweater box, and 66 quart sizes can be used throughout your home to corral stuff. Consistent colored containers add fun too! Label all areas of your home, including inside drawers for clothes, in your pantry for food, and in your media area with boxes for videos, games and music. Plan your work and work your plan with your ADHD family. Making organizing a consistent priority with time spent daily will yield great organizing results. 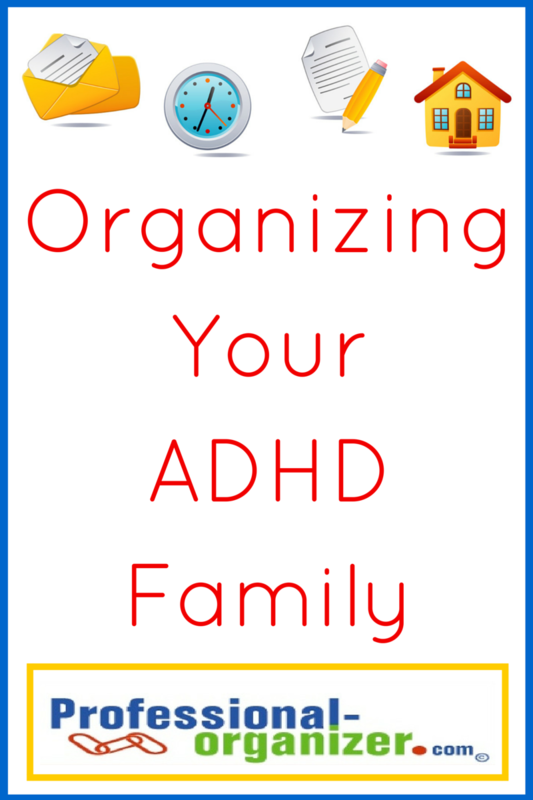 What helps your ADHD family get organized? Check out my monthly newsletter for more ideas on ADHD. Join me on Organize to Revitalize about 5 Ways to Make the Most of your Family Meeting. Summer is when we hit the road by air, land and even sea! When you are organized and ready for your travel, it’s less stressful and more memorable. Keep up with your travel papers with clear pocket folder. Place information in the pocket folder asap so it you always have access to it. Set your sights on apps that help you with destination information. Kayak.com and Hipmonk.com can help you get flights, hotels and more. Get started with your packing with a list! Whether its a paper one from Container Store or online with TravelSmith.com, lists are the best way to be sure you have all you need. As busy as we are, we often leave packing to the last minute. Start well in advance of your trip just with the suitcase out. Drop in items throughout the week. A day before you travel, assess what you are taking and eliminate a little. Packing cubes make travel organizing easy. Place floppy bathing suits and cover ups in one, underwear in another, and even pants or dresses in a large one. Having your suitcase divided into units makes finding something much easier. Create a travel medication kit for your holiday. Include every day items like band aids, creams, aloe and other over the counter meds just in case. Pack your kids clothes in Ziploc bags, set up by day. It’s easy for them to get ready on the trip. My favorite pre-packed item is my toiletry case. It has all my every day face and hair products in small size containers, always ready to go. Healthy snacks are a must for travel. Make it fun with small size containers or individually wrapped snacks for you and your family. If you are travelling by car be sure to include a cooler with water and plenty of ice. Small crazy Dollar Store items keep everyone entertained. Add to the fun with these on the trip. My favorite souvenir is a photo at the destination with my family. Help your kids make good souvenir choices by allowing a dollar amount or a single souvenir. Double check that you have all electronic devices, cords and other accessories needed for everyone’s happiness. A Grid-It case makes it easy to keep it all together. Sadly all vacations end! Give yourself a extra time to sort mail, buy groceries and do laundry before getting back to work. You will be glad you did! Join my newsletter for more organizing and productivity tips!